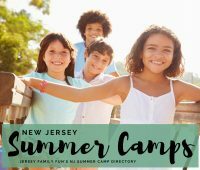 Jersey Family Fun’s directory of New Jersey Summer Camps listed by county to help you find a summer camp in New Jersey for kids and teens. List of New Jersey Beaches by region/county. Details include NJ beach tag prices, badges policies, hours for lifeguards, and if they have a boardwalk. 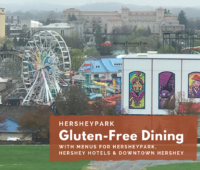 Parents and kids will love these details on the first day of spring freebies as well as other spring days when free food offers are available. 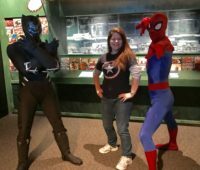 Jersey Family Fun’s family travel to Philadelphia series includes this list of Philadelphia Museums with FREE Admission & Pay What You Wish Days. Which of these free museums in Philadelphia will you visit first? 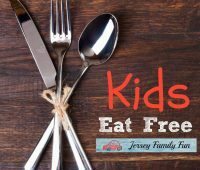 Jersey Family Fun shares the details on free places to visit in your community with your children: great ideas for field trips in your community. 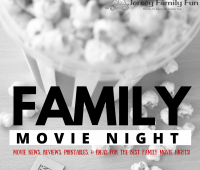 News about family movies with trailers, reviews, interviews, coloring sheets, and printables all so you can have the best family movie night with your kids. 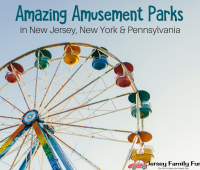 Jersey Family Fun’s list of FREE Places to Go in New Jersey features free places to visit in New Jersey including free New Jersey family attractions like museums, zoos, gardens, nature centers, historical landmarks, beaches, and more. 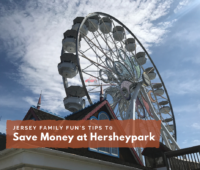 Find the best options for free family fun in New Jersey. 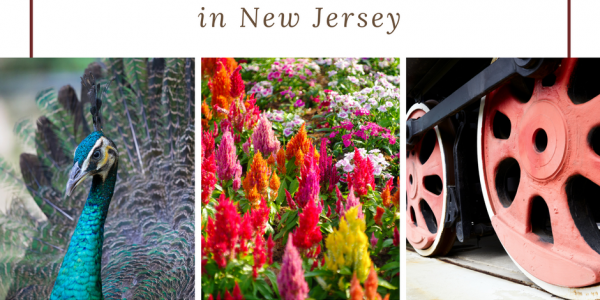 Get the best Groupon New Jersey deals for things to do in NJ with kids. 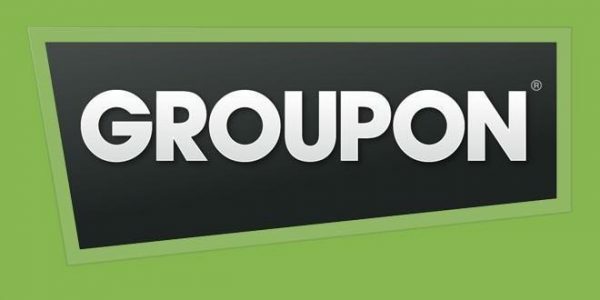 Our list is updated frequently with Groupon NJ offers for all regions of New Jersey. 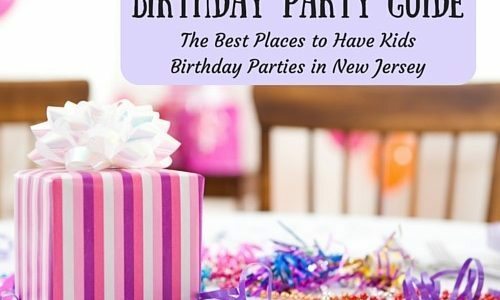 Jersey Family Fun’s New Jersey Kids Birthday Party guide shares the best places to have kids birthday parties in New Jersey. Welcome to Jersey Family Fun. 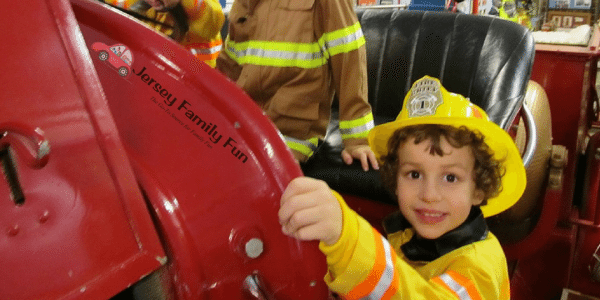 We ARE the go to resource for parents, grandparents, and loved ones looking for things to do with kids in New Jersey and ways to have fun with their children! 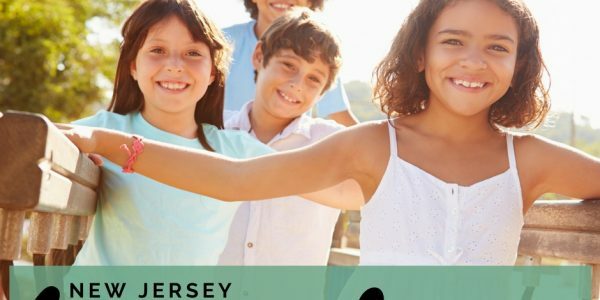 Part online magazine for New Jersey families, part New Jersey blog, our team of parents blog about family fun in New Jersey, share great stories about family travel destinations, locate family friendly events in New Jersey for our Calendar of Events, research activities, and discover places to visit in New Jersey and elsewhere. 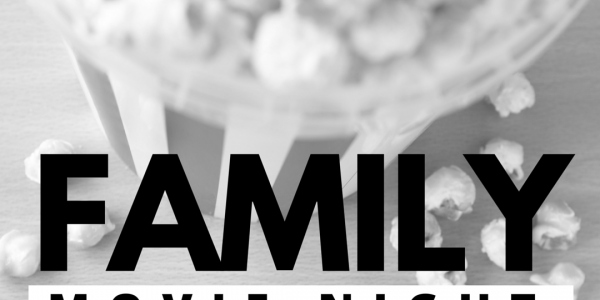 Our stories include pictures, videos, and details from experiences of local parents like you. 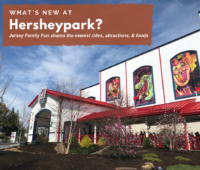 Whether you like to stay close to home or travel with your kids we have plenty of ideas for you to have fun with your family. 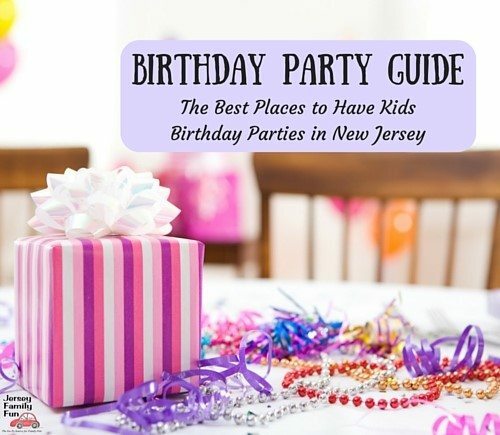 You can find all of them on the pages of Jersey Family Fun. 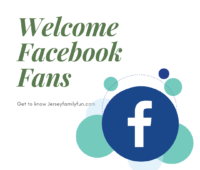 Thank you for taking the time to stop by to get to know Jersey Family Fun. 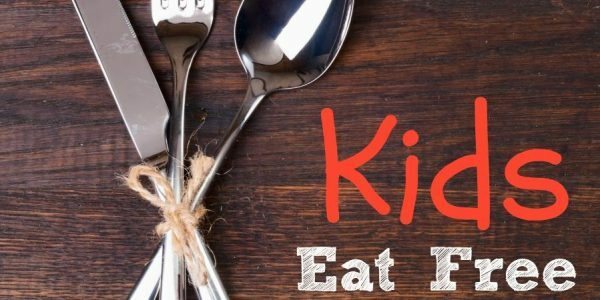 Want to visit The Kartrite Resort with kids? Our photos, details, and videos give you the information you need about The Kartrite Resort & Indoor Waterpark. We’re sharing tips to pick a tutor and a list of New Jersey tutors who are available online and off for tutoring your child at home or in a learning center. 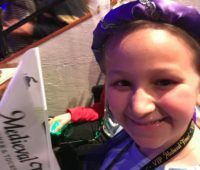 The best list of things to do this weekend in New Jersey with kids. 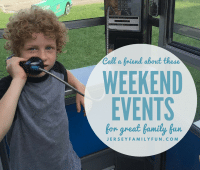 Our list of things to do in NJ this weekend features New Jersey weekend events for kids. 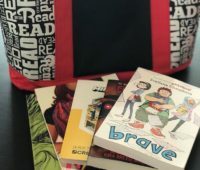 Head to a NJ Scholastic Book Fairs Warehouse Sale Near You! New Jersey has a Scholastic Book Fairs Warehouse Sale in North Jersey, Central New Jersey, and South Jersey twice a year. 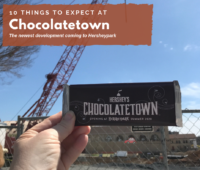 We share the dates and locations.